Following on from their enchanting Circle of Love 2018 collection, the new arrivals promise to instantly enchant. 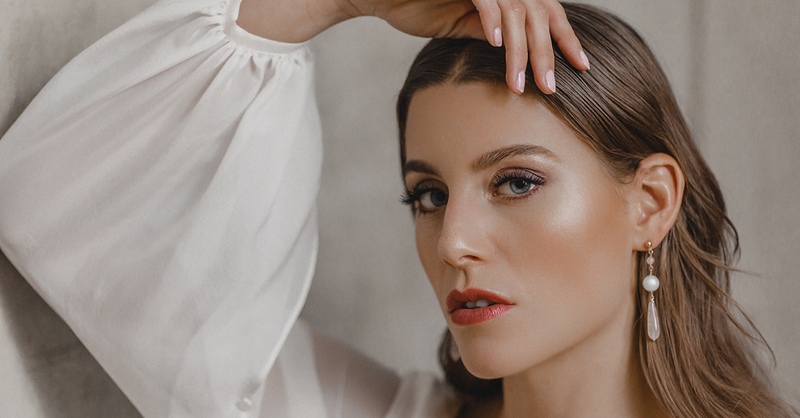 Inspired by modern femininity, JUVELAN unveils two new jewellery lines as part of their fresh bridal offering, including the Modern Bride range and Bridal Classic collection. As well as adding to the label’s existing line of divinely elegant and mesmerizingly classic pieces, JUVELAN’s designer, Johan Vandamme has created a new, inspiringly contemporary collection – Modern Bride – that will sweep you off your Manolos. 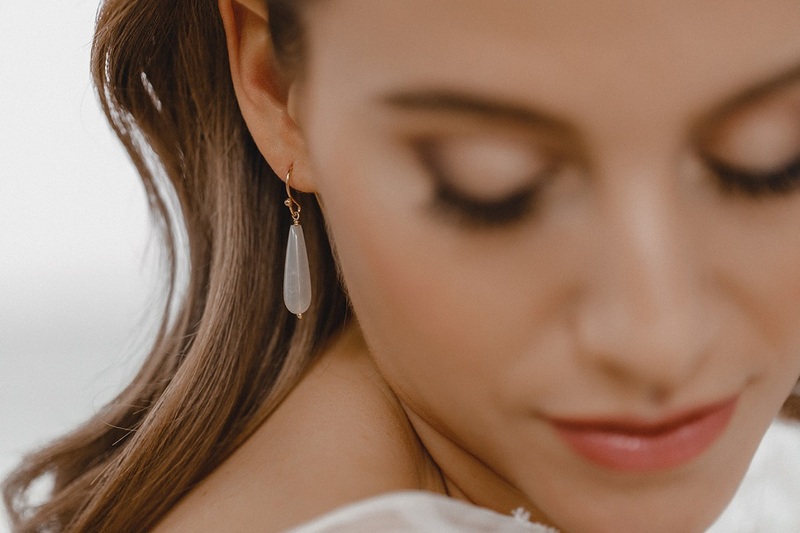 Aimed at the fashion-conscious bride who naturally wants to cause a stir as she takes to the aisle, the Modern Bride collection brings everything from statement pearl-adorned earrings to collarbone-sweeping beauties to the table for the new season. You’ll instantly delight in the Vandamme’s choice of material pallette. 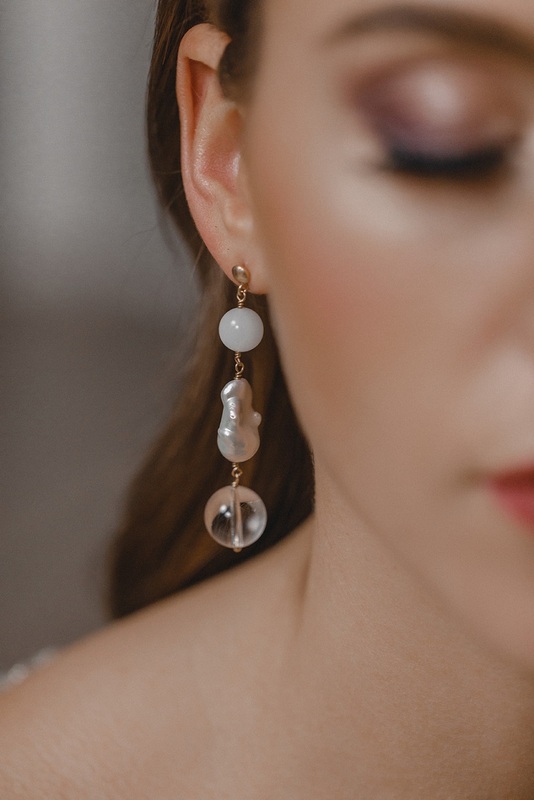 Shimmer your way into your reception with a pair of large Baroque pearls, or dance under an open sky of glittering stars with your own moonstones and quartz crystals. 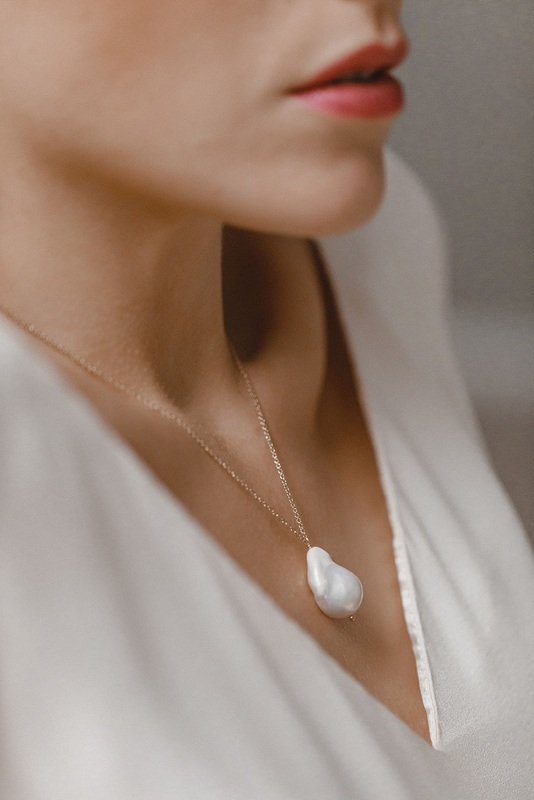 A thread of pure elegance runs throughout this line, and although fresh and contemporary, these pieces are to be treasured forever, and worn time and time again. 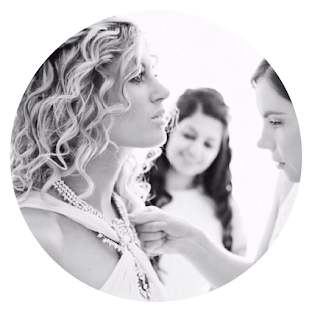 Want to discover more from JUVELAN’s Modern Bride collection? Click here. P.s. Stay tuned for my notes on their Bridal Classic collection, which is also part of the new jewellery drop. Coming soon.